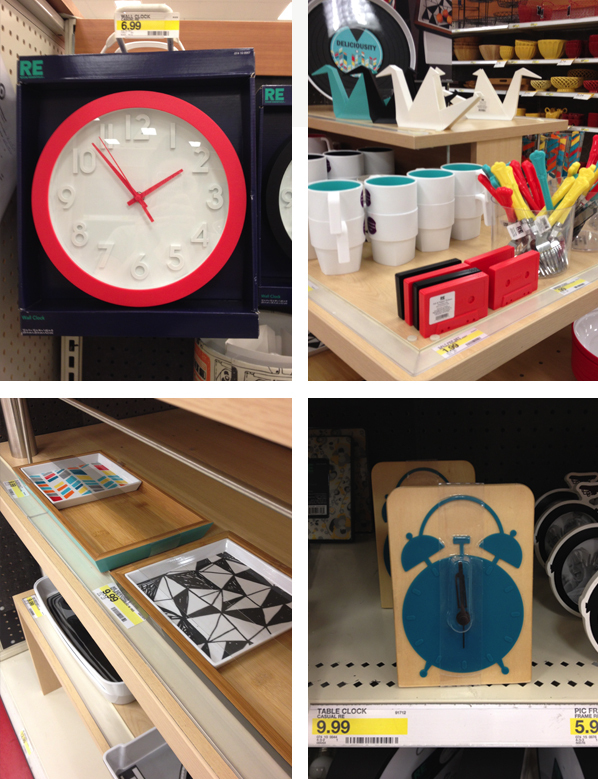 I may be late to the party, but I just saw Target's back to college stuff. 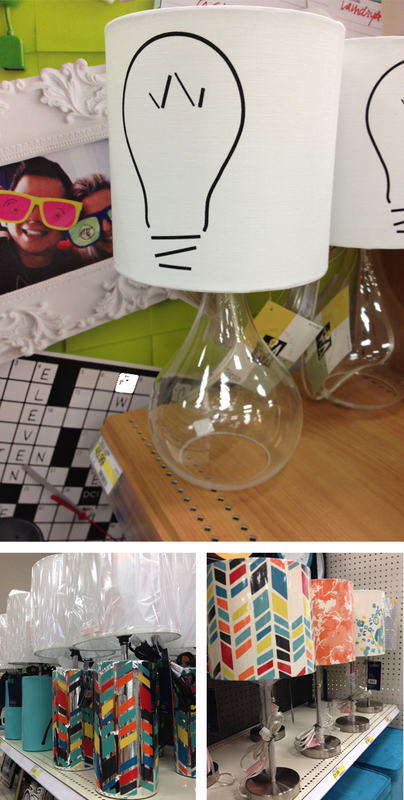 They have some really cute home accessories, and almost everything I saw was under $30! I had to restrain myself from buying too much. There was a lot of trendy geometric stuff (triangles, herringbone, chevron, etc), neon, dip dye, and hand drawn. This is the one thing I did buy. 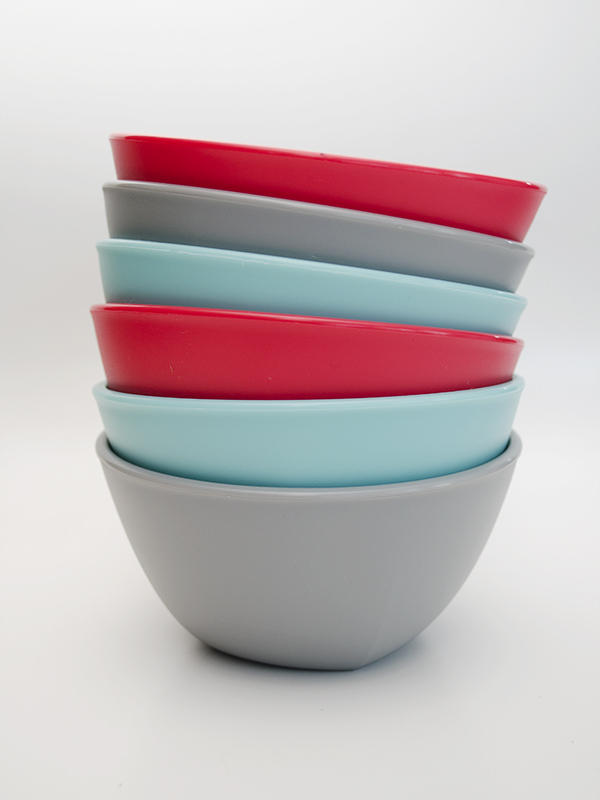 They're plastic dipping bowls and I really didn't need them, but the colors sucked me in! They're only $2 for 2! So, I bought one of each color. There was so much lamp selection! The lamp below is a little more expensive at $45 but it's my favorite! 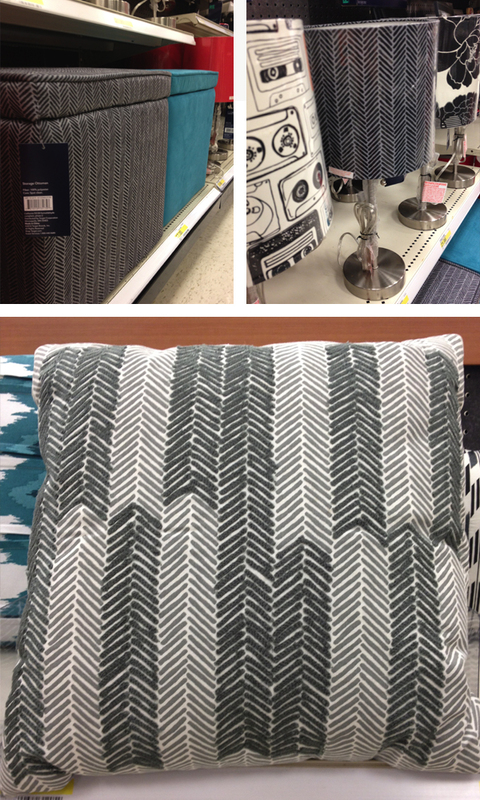 There was so much herringbone! As a side note, when I was in elementary school our school uniform jumpers were herringbone (grey herringbone), but I don't remember liking it as much then. haha! think that's what I saw. The bamboo trays on the bottom left were only $10 but they looked so much more expensive. I was so close to buying one of these too, but I couldn't think of a reason to get them. Although, they may make really good jewelry holders, or bobby pin holders? It's been a long time since I found this much at Target. For a while there I wasn't finding anything I liked, but today it was hard to find something I didn't like! That lampshade is soooo cute! I bet you could DIY something like that and save yourself some serious $$$$. Good point, Erica! It's just a white lampshade with a drawing on it. It could probably even be done with a sharpie! LOL we have good taste!